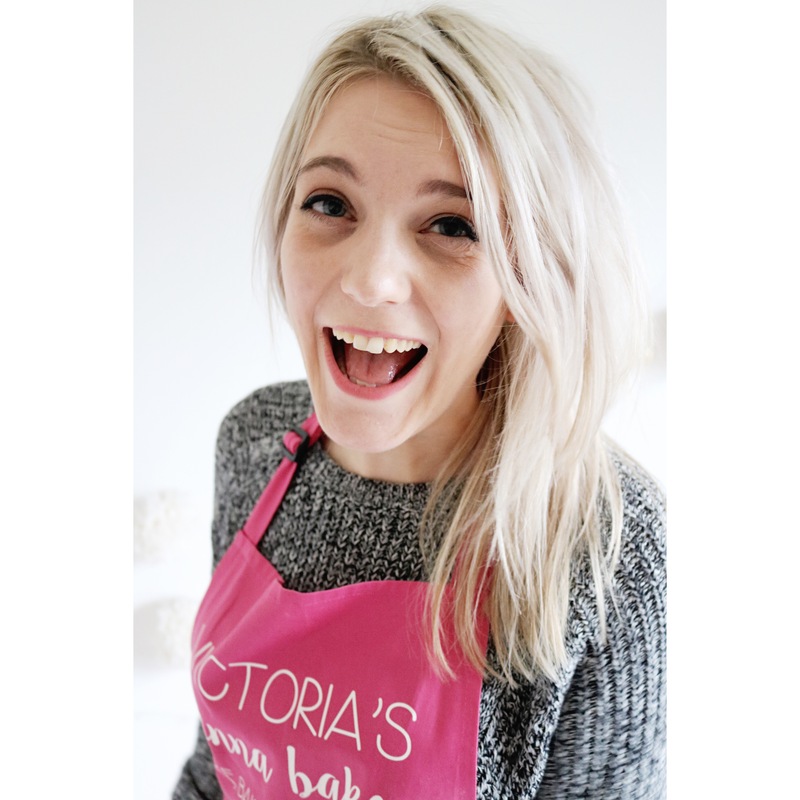 Hi there, my name is Victoria Pease and I am Victoria Sponge Pease Pudding (can’t you tell?). I am a 23 year old Journalism Studies graduate, I have a red handmixer called Poppy and a penchant for foodie named nail polishes. Peach Melba and Berry Ice Cream nails anyone? Having been taught how to bake at a young age, and subsequently taught how to cook at a slightly older age, food has been a passion from the word go. With parents both involved in the food industry, my deviation into journalism has happily lead me back to writing, reviewing and generally eating food. I am now off on a big new adventure in Aberdeen working for STV, scanning the streets for what’s hot in this great city. And with a brand new place to call home, there comes new inspiration and hopefully Victoria Sponge Pease Pudding will continue to grow alongside my new surroundings. This blog is a place to share the fun adventures I get up to in the kitchen; be it baking a new cake, creating a great salad or documenting my culinary failures with a smile on my face. And hopefully yours too. I work hard on each and every post on VSPP, so if you would like to feature a post or use an image, please contact me via one of my social media channels or email address before doing so. Thank you!